Nutrition is a very important part of your pet’s overall health. 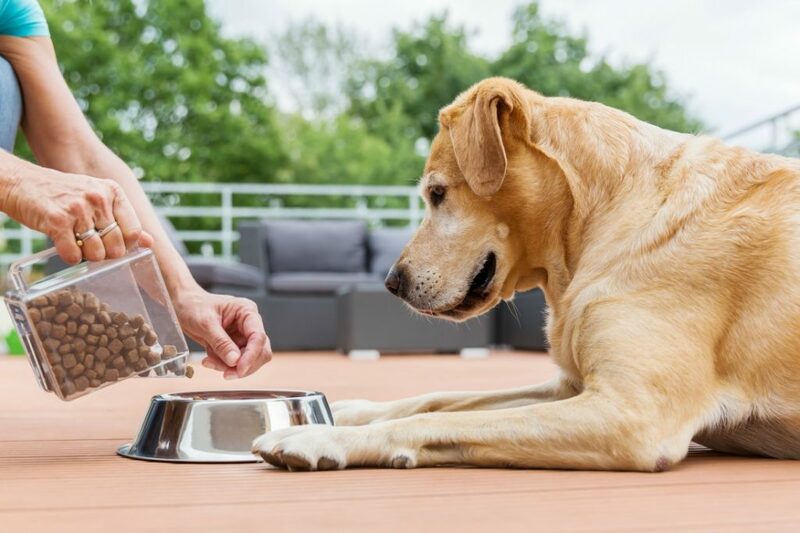 Choosing what food to feed is one part of ensuring that your pet lives a long and healthy life. However, the pet food market is very large, and it can quickly become overwhelming when trying to decide which food is best! Here are some quick tips to help you choose a pet food that can work for your furry friend. One of the most important first steps when evaluating a commercial pet food is whether it is ‘Complete and Balanced’. This means that the food has been formulated or tested to ensure that it contains all the appropriate vitamins, minerals, amino acids (protein builders), fatty acids, and other essential nutrients that our animals need to grow and live healthy lives without any deficiencies. You can find this statement on your pet food bag near the ingredients list. All puppies and kittens should be fed a puppy or kitten food, as these foods are formulated to meet their needs while they are growing. Large breed puppies should be on food formulated for Large Breed Puppies. This ensures that they are receiving the appropriate amounts of calcium and phosphorus, which are essential minerals in bone development. It is important for an adult dog or cat should be fed a food that is strictly for ‘Adult Maintenance’ and avoid foods that are meant to be fed to ‘All Life Stages’. This can help keep excess weight off our adult dogs and cats by ensuring that they are not fed all the extra calories that a growing animal needs. 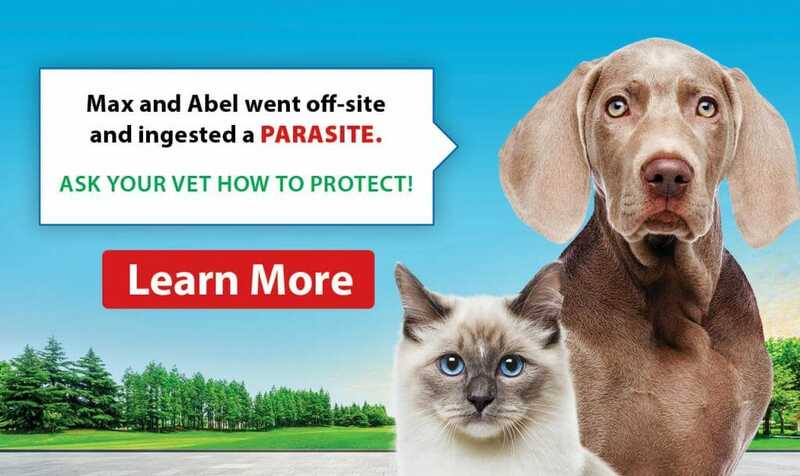 You can find this information on the back of your pet food bag, near the ingredients list. 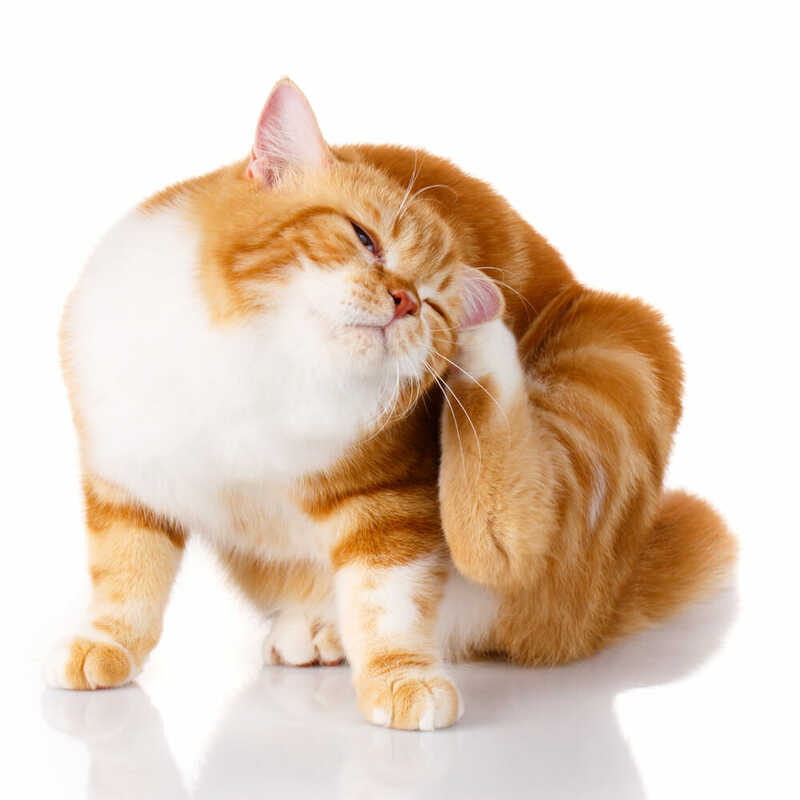 Consult your veterinarian if you would like to home cook, they can work with you to decide if your pet is suited for a home-cooked diet and direct you to appropriate resources and recipes. You must follow the recipe exactly as is it outlined, no swapping out ingredients or making changes. When we divert from the recipe this is called ‘recipe shifting’ and can lead to nutrient deficiencies, as the recipes are formulated with specific ingredients. You must add a vitamin and mineral supplement to your pets home-cooked meals, or else your pet can develop nutrient deficiencies. One of the most important aspects of choosing a pet food is that the food is tolerated well by your pet! It is essential to look at your animal’s coat, stool and weight, as these are important factors that let you know if the food you are feeding works for your furry friend. We want a nice shiny coat, formed stools, and an ideal bodyweight without excess fat. As always our team is happy to help you through your Nutrition questions, and you can book nutrition consults with our technicians or doctors to discuss this important topic!